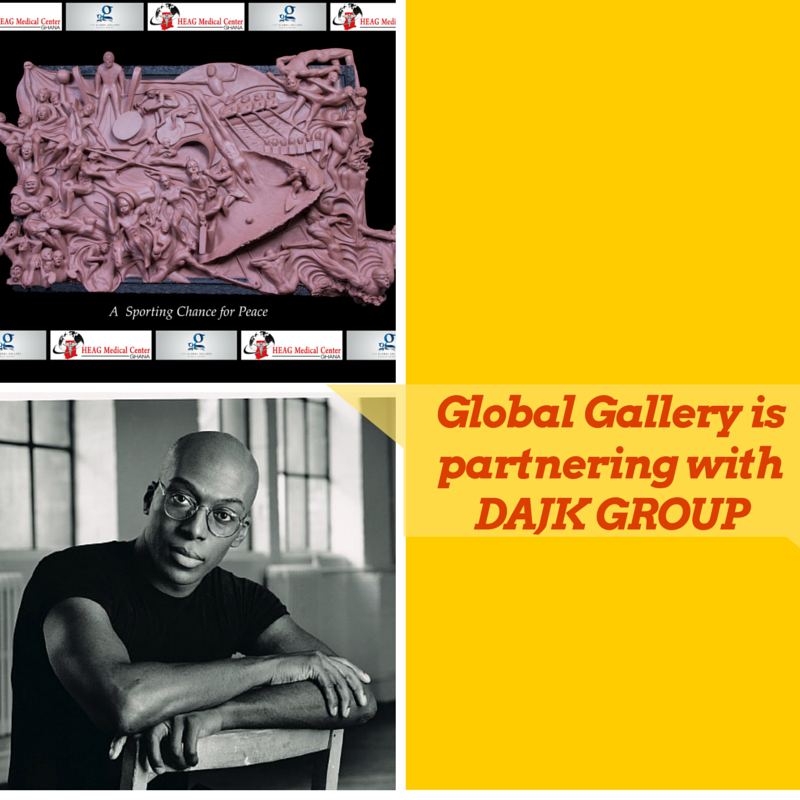 DAJK GROUP commits our receiving profits from for-profit entities/partnerships which will support and contribute to the operating & marketing funds of non-profit entities who share their mission with DAN Foundation. 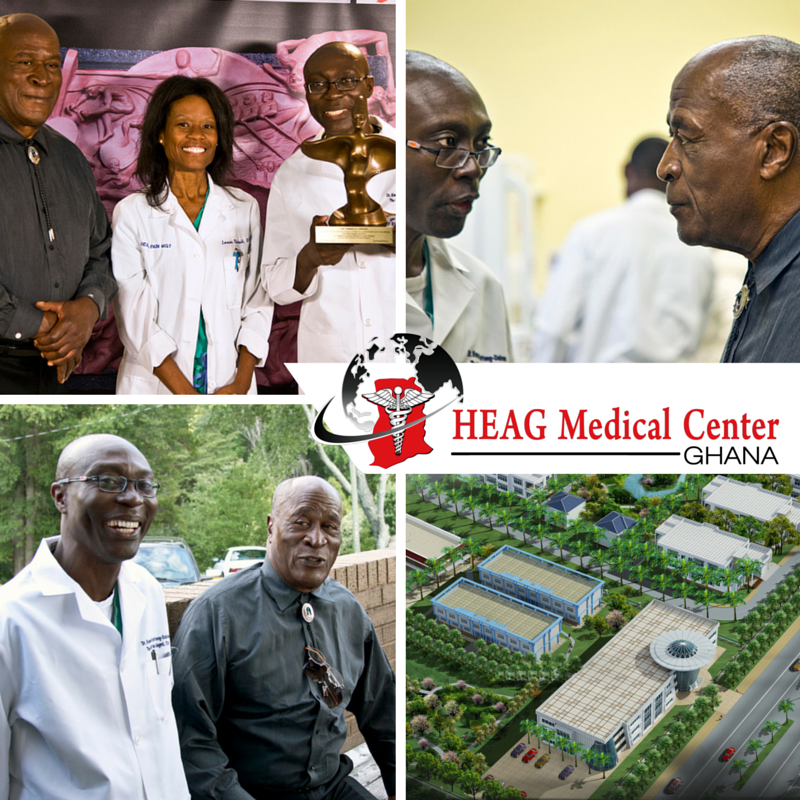 DAN Foundation conducts, assess, and operate with their selected charity and social responsibility projects according to their plans. 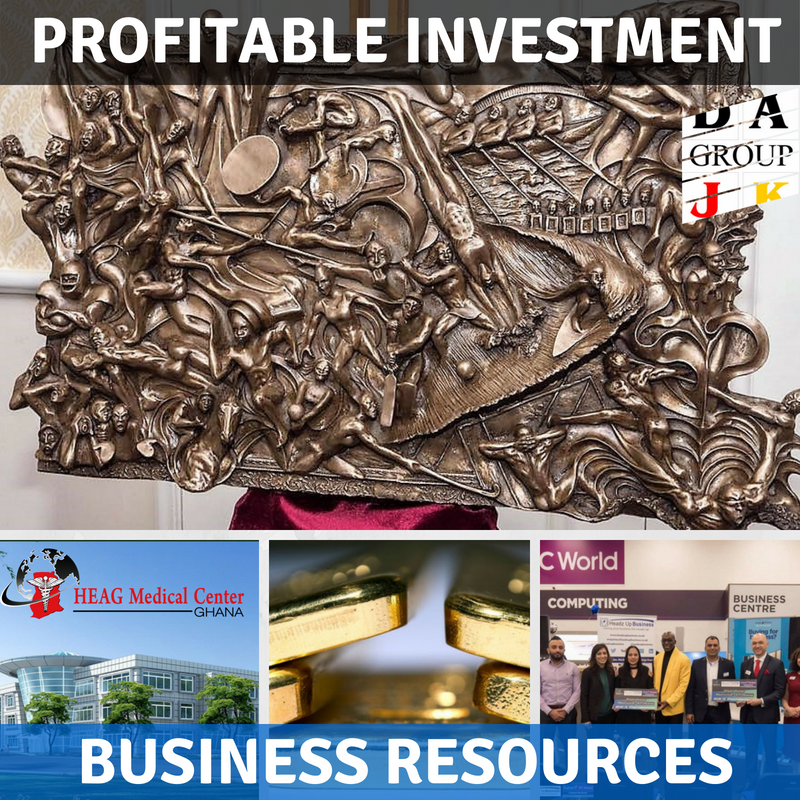 ​What We Do: We are oil trader, Commercial Real Estate Specialist, Business Finance & Development and Financial Services & Asset Management. 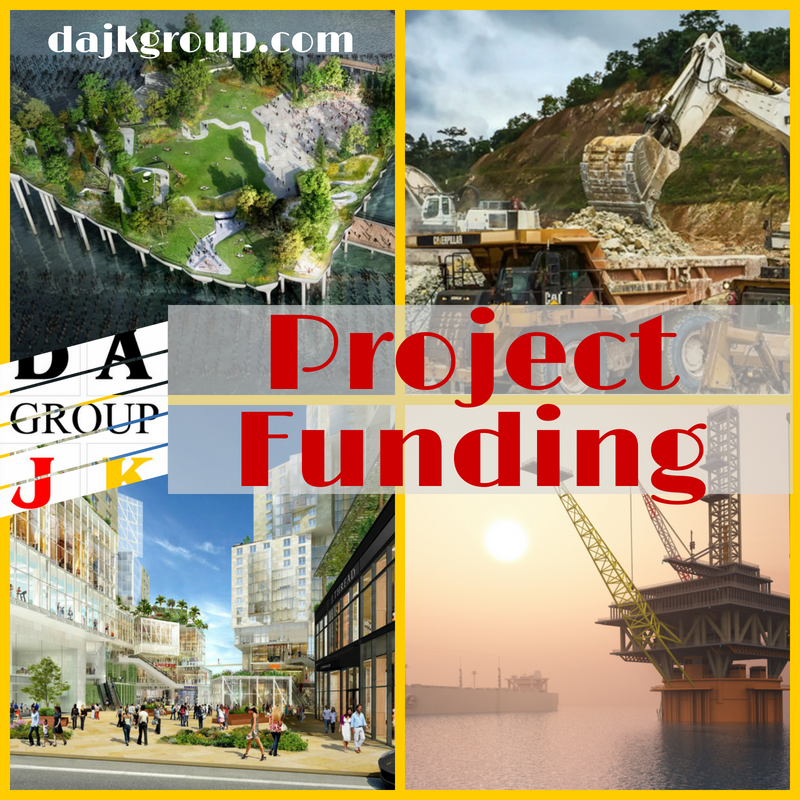 We offer our clients innovative, value-added advisory, project funding, trading and principal investing solutions. 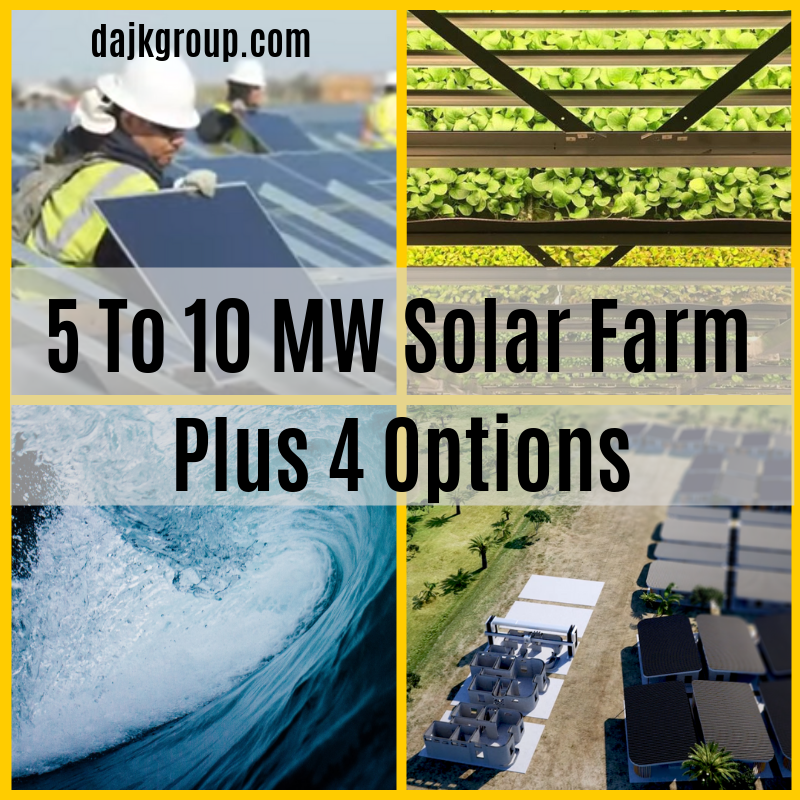 We do it all: Business Development, General Facilitating and Consultant, Project Management, Due Diligence and Risk Analysis, Building and Prospecting New Clients, Full Contract negotiation, Projects Review and Proposal, Bank Instrument Analysis and Structure the Transactions, Research and Propose an Alternative Financial Solution for Selected Green Projects. 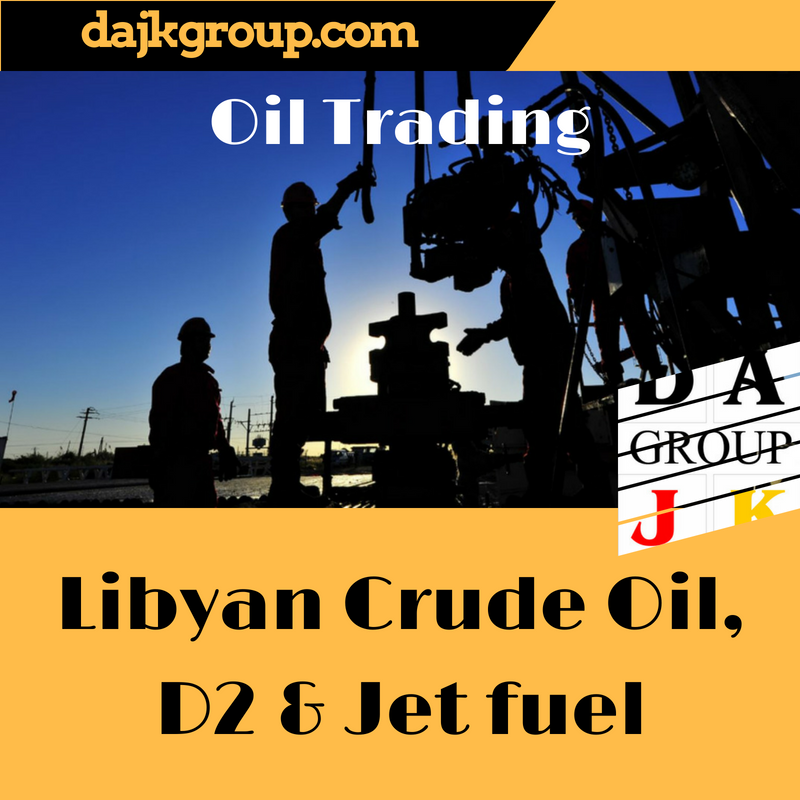 Want to trade Libyan Crude Oil, Diesel (D2) or Jet Fuel but do not know where to start? 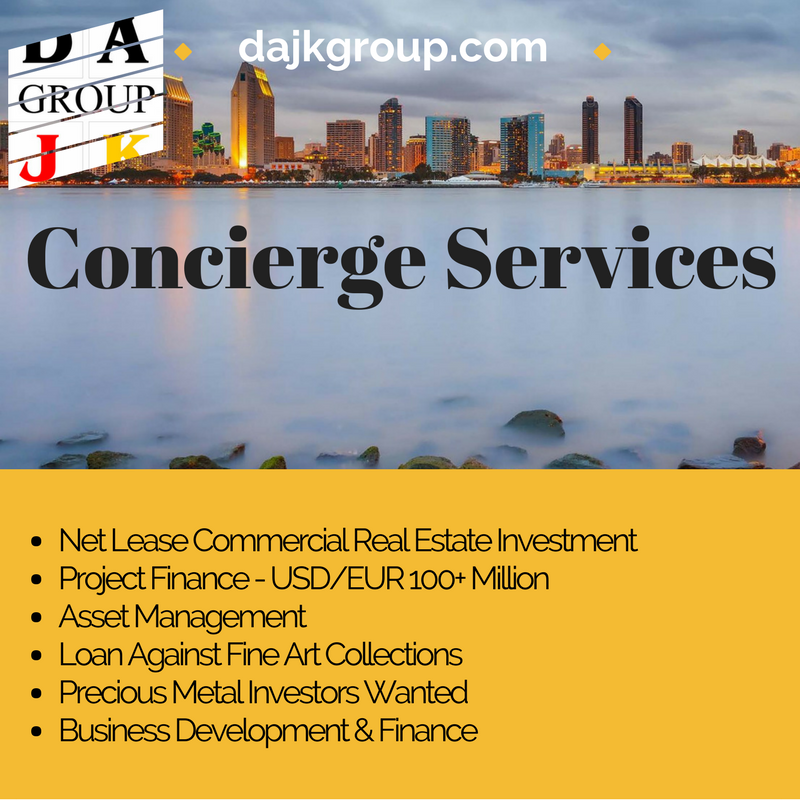 Want to invest in Net Lease Commercial Real Estate but don’t know where to start? Want to learn more of our Financial & Asset Management products and services but do not know where to start? Want to learn more of our Business Finance & Development products and services but do not know where to start? BHWD will support directly more than eleven (11) million weavers PLUS their families. ​Subject: Seeking An Additional Collateral Provider (a) Verifiable Assets, or (b) Tier-1’s Bank Guarantee USD 200+ million Supporting the Bangladesh Handloom Weavers Development Project (“BHWD” or “Project”) which will support directly more than three (3) million weavers PLUS their families. For additional information, please contact us. We will schedule a tel-cc with within 24 hours for further clarifications.